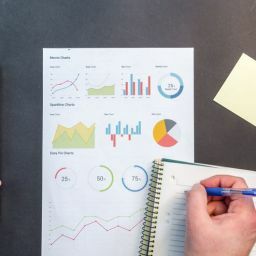 2020 AFSP Tax Preparer Bundle (Non-Credentialed/Non-Exempt) – Lambers, Inc. The Lambers AFSP Tax Preparer Bundle for non-credentialed/non-exempt tax preparers are self-study online video courses registered with and approved by the IRS. They are designed to provide you the most dynamic continuing education on the market today. Professor Arthur Reed, MBA, CPA, MST is outlines new tax laws, recent updates, general tax review, ethics, and best practices and procedures. Get a thorough overview along with examples and illustrations with this 18 hour bundle that is required complete the Annual Filling Season Program (AFSP). 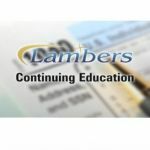 Lambers’ self-study video courses are the best way to learn and retain your continuing education at your own pace. If you would like to pick different courses to make up 18 hours, please call 800-272-0707 and ask for a product consultant. All courses are followed by a comprehensive final exam required to complete the IRS Annual Filing Season Program (AFSP). Results are provided in real time and a minimum score of 70% is required for CE credit. 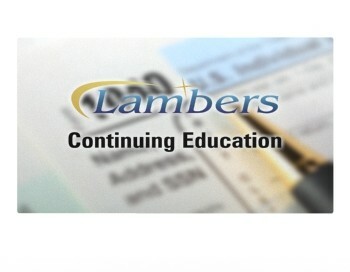 Once a successful score is achieved Lambers will submit your data file to the IRS based on your PTIN and report CE credits on your behalf. 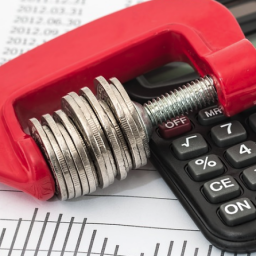 For more information on the Annual Filing Season Program (AFSP) click here.